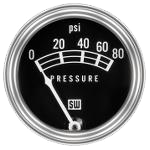 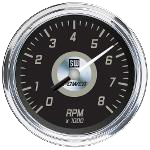 Stewart Warner is a leading manufacturer of Gauges, Sensors, Senders, and accessories supporting the automotive aftermarket for classic and antique cars. 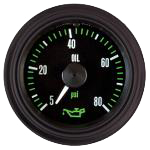 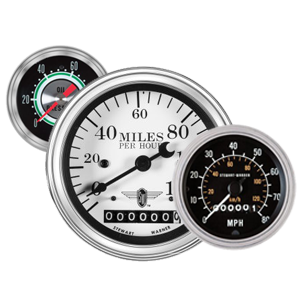 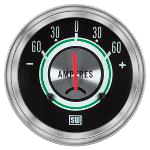 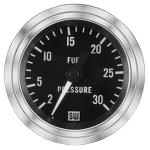 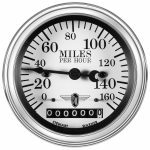 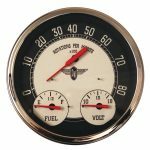 Stewart Warner Deluxe, Greenline, PowerSeries, and our iconic Wings gauges are often considered as the benchmark in muscle cars, street rods and hotrods. 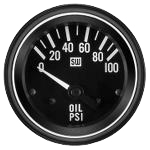 The depth and breadth of our products and applications makes us the ideal partner for customers looking for "one-stop-shopping."